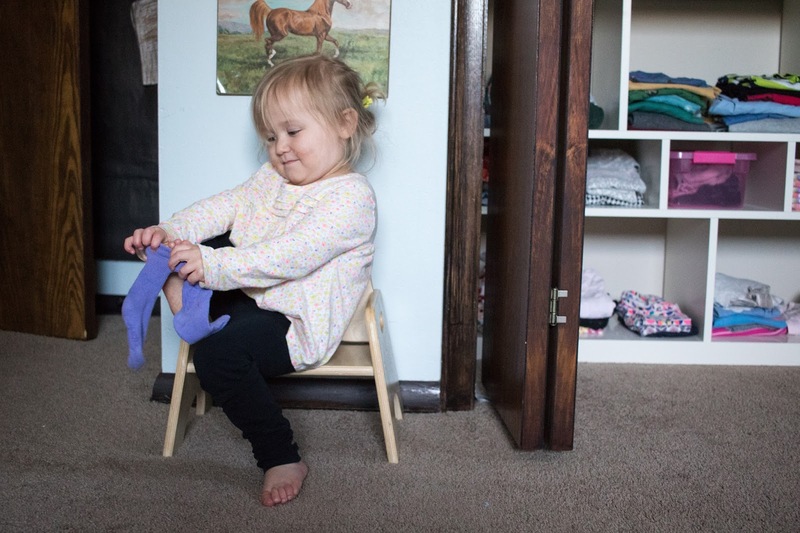 This page is your resource for all things older toddler! 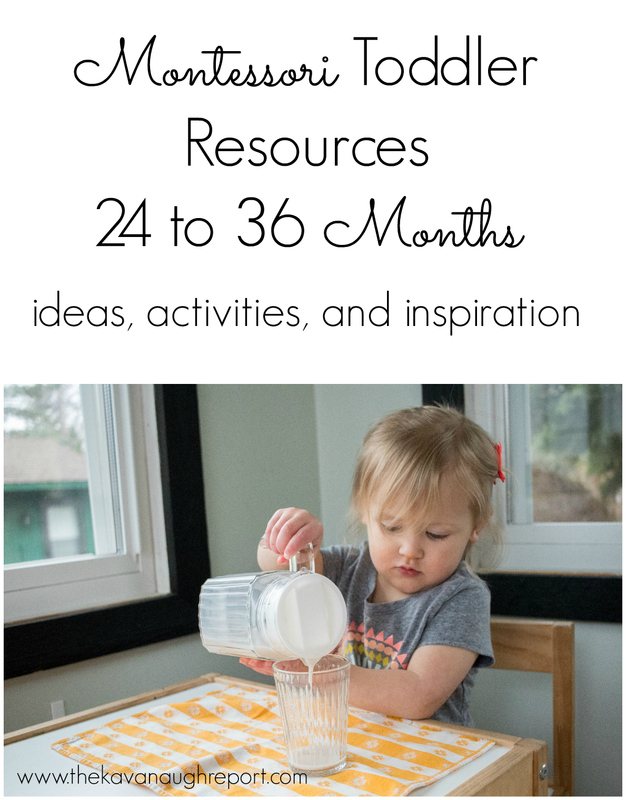 These Montessori and Montessori inspired posts can give you ideas of what your child could be working on between the ages of 24 and 36 months. During these months, you may see a strong or growing sense of order in your child and longer periods of quiet work and play. 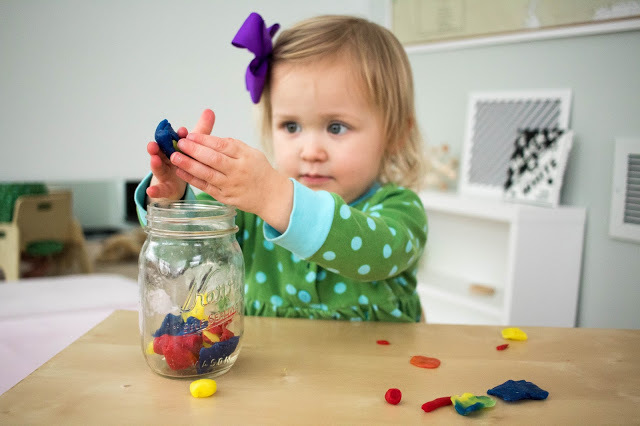 But, older toddlers are still very busy, practical and love exploration! Here are Montessori and Montessori inspired ideas for your older toddler's shelves. 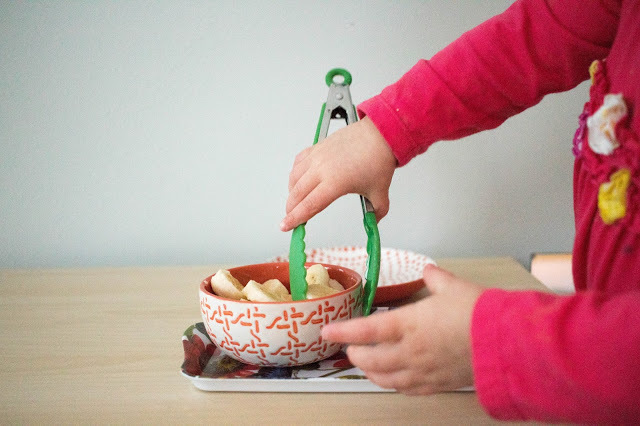 These ideas can be purchased or DIYed to help engage your toddler in a variety of work and play. Remember that exploration is still key at this age. This page will be updated as posts are written! As always, remember that your child is on his or her own path! What my children enjoy, may not be what your children enjoy. The skills your children have may not match those of my kids. FOLLOW THE CHILD in all things. 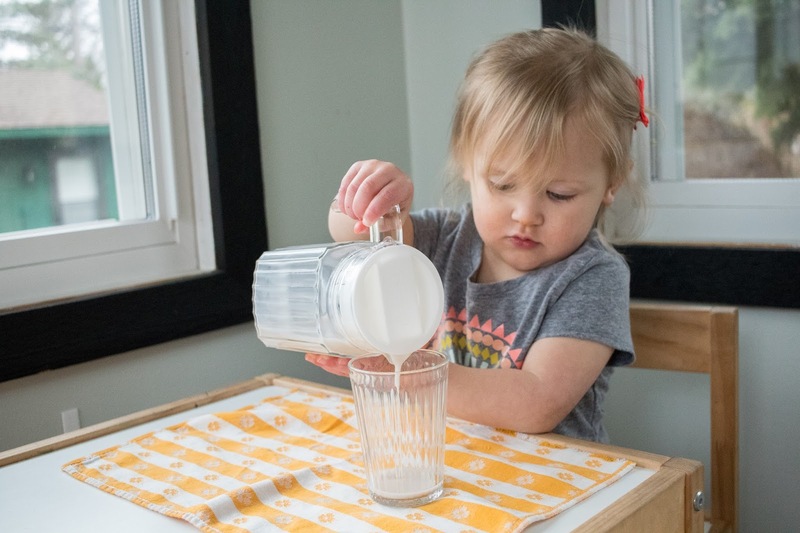 SEE MONTESSORI TODDLER FOR ALL TODDLER POSTS.